There are certain times during the year when you spend more time in the kitchen making, and baking, things for a special occasion. 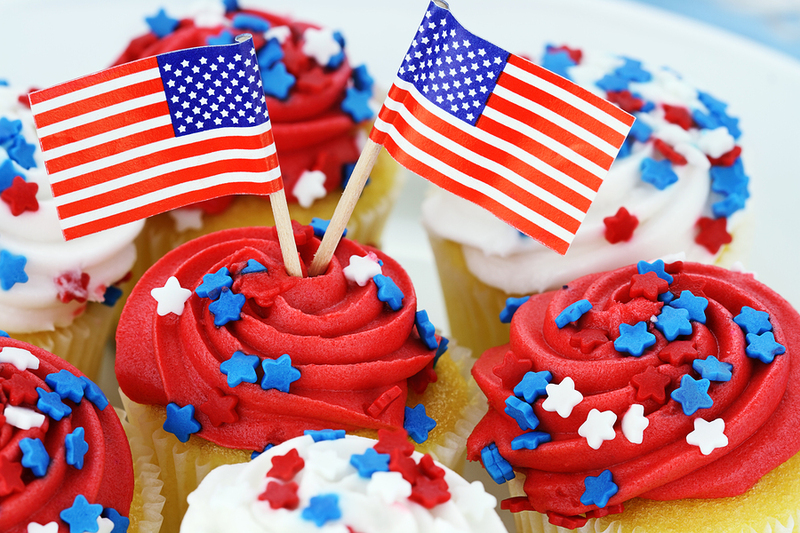 This week, pay attention to your kitchen habits while you’re preparing that yummy dish to share at your Fourth of July cookout. Do you find that you like to spread out all the ingredients, dishes and pots and pans you’ll need? Maybe you have limited counter space so spreading everything out is not an option for you. If a smaller kitchen is the case, you’ve probably mastered the skills to improvise and work methodically. Whichever the case may be, be observant of how you use your kitchen. Knowing your preparation and cooking habits will clearly define your needs. If you’re thinking about remodeling your current kitchen, think of the essentials you absolutely must have in order for you to work fluently. Look around at the layout and think about how you flow as you’re preparing and cooking. Is everything in a place that makes sense to support your independent cooking habits? If not, write your ideas down as to what you think may make your life a little easier in the kitchen. That way, when the time comes for you to work with your own professional kitchen designer, you will be prepared. You will be able to express what works for you in your kitchen and what doesn’t. From that, your designer can offer you suggestions and solutions for you to consider. An experienced designer is an integral part of your remodeling team because he or she may have the foresight to identify possible so called obstacles in the remodeling process, and the expertise on how to avert certain issues; thus saving you money in the long run. Having your kitchen remodeled is a big undertaking, no doubt. However, once your project is complete, you will have the liberty to cook as you please and the freedom to tell everyone how much you love your new kitchen! Don’t forget to leave your online review about your experience. Read more about why your online review is important here. From Kitchen Views at National Lumber, we wish you and your family a safe, healthy and wonderful Happy Independence Day! Our locations will be honoring holiday hours on Thursday and Friday. Call your local showroom to find out their holiday schedule.